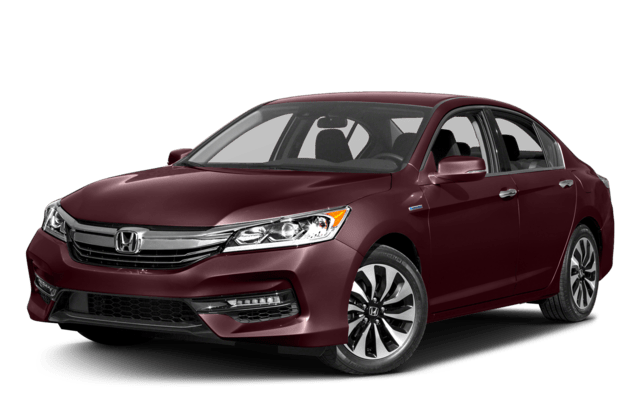 How Will the New Honda Accord Hybrid Compare to the 2018 Toyota Camry Hybrid? Enjoy less stops at the gas pump on a trip from Inglewood to Santa Monica or experience useful connectivity with the 2018 Honda Accord Hybrid. See how the 2018 Toyota Camry Hybrid model’s features compare to those of the Accord Hybrid below! MPG Ratings: The 2018 Honda Accord model’s mpg hasn’t officially been released. For reference, the 2017 Honda Accord Hybrid mpg ratings reached 49 in the city and 47 on the highway*, outpacing the 2017 Toyota Camry mpg ratings of 40 and 37. Power: The 2018 Honda Accord Hybrid makes up to 212 hp combined vs. 208 hp combined in the 2018 Toyota Camry Hybrid. Apple CarPlay/Android Auto: The 2018 Accord Hybrid compliments its efficiencies with intuitive smartphone connectivity. The Camry Hybrid doesn’t offer Apple CarPlay or Android Auto at any price, so your smartphone won’t sync as conveniently. 10-Speed Automatic Transmission: 10 separate gear ratios ensure seamless performance across all speeds, plus imperceptible shifting in the 2018 Accord Hybrid. The 2018 Camry Hybrid only offers it to 8-speed transmission, so your drive may feel less refined. 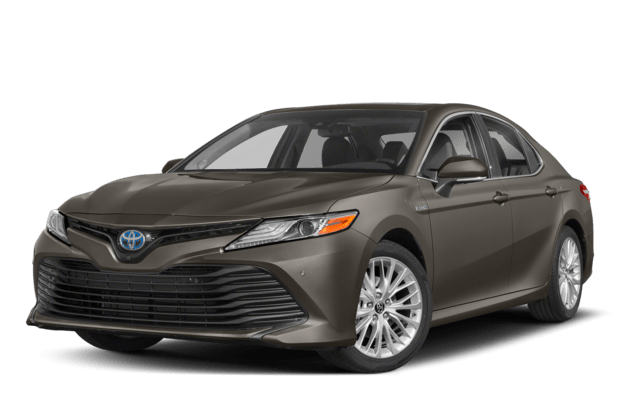 The 2018 Toyota Camry Hybrid is a fine vehicle, but we are biased to the wins in the 2018 Honda Accord Hybrid. See how their non-hybrid models compare in our Honda Accord vs. Toyota Camry comparison next! * 49 city/47 highway/48 combined mpg rating. Based on 2017 EPA mileage ratings. Use for comparison purposes only. Your mileage will vary depending on driving conditions, how you drive and maintain your vehicle, battery-pack age/condition and other factors.